Visit some of the best slopes in the Engadin by going on the Snow Safari, add up your total vertical distance and have a chance to win an attractive prize, or try out the legendary Hahnensee run: on Corvatsch, the opportunities for winter sports are endless. 120 kilometres of prepared slopes, 23 runs and 14 lifts make skiing here a real adventure. 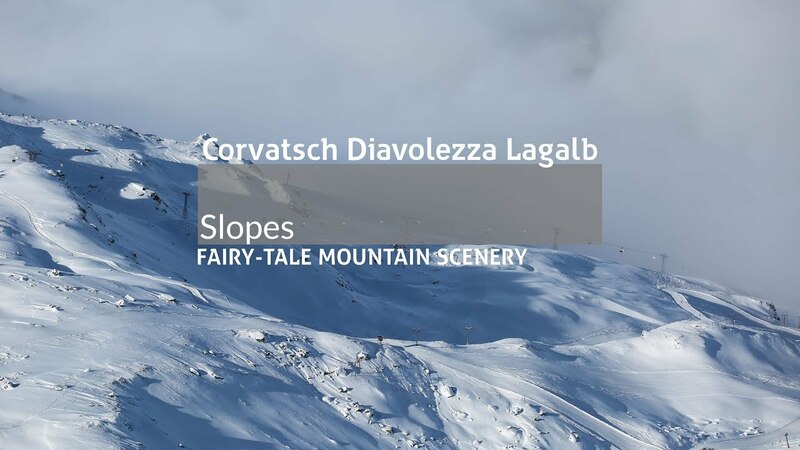 For pedestrians and touring skiers all slopes on the Corvatsch are strictly forbidden to walk on! 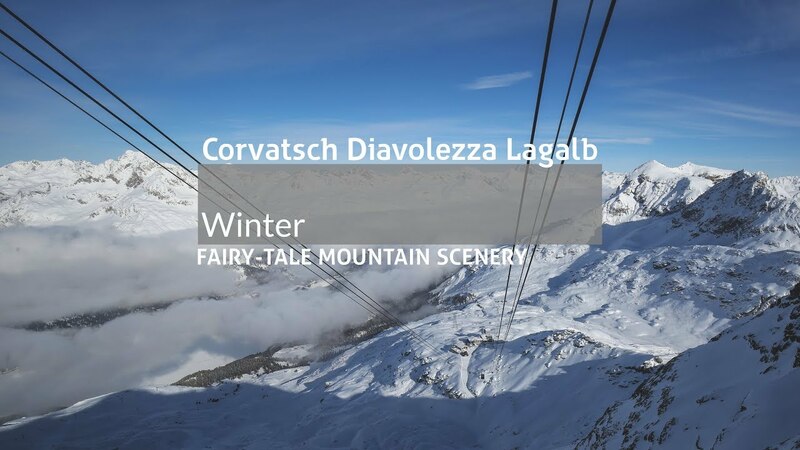 Fun for the entire family is guaranteed on Corvatsch and Furtschellas: Beginners to skiing will be best looked after at the Cristins button lift and in Snowli's kids world, part of the Corvatsch Swiss Ski School. Skiers who can already execute their turns with confidence, on the other hand, can put their skills to the test on the red and blue slopes on Furtschellas. Situated away from hustle and bustle of busier slopes and unaffected by long lift waiting times, Furtschellas remains an insider's recommendation for both families and skiing fans. And those snow enthusiasts seeking out more adrenalin rushes than the local pistes can offer should head for the "Fun Ride" in the Corvatsch Park. The fun slope with its small jumps, banked corners, moguls and the like offers that extra dash of excitement for all those wishing to get a taste of freestyle skiing. The Corvatsch Park is one of the biggest snow parks in the Alps. Whether you’re a pro or a beginner, there is the right "line" for you here. 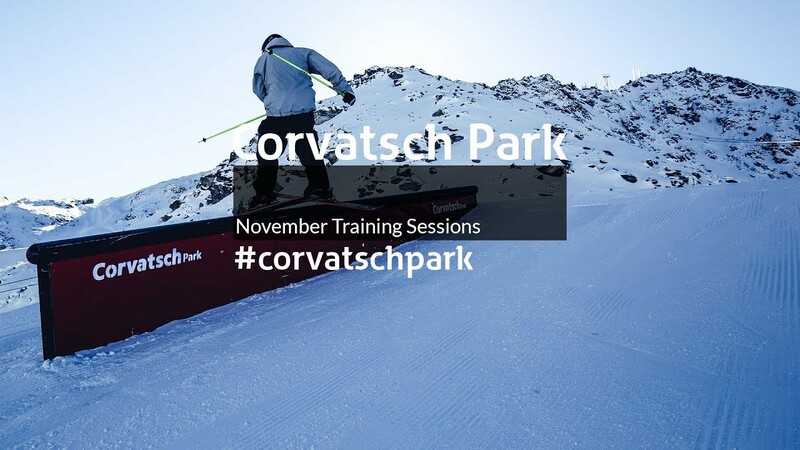 For anyone who finds skiing and snowboarding on perfectly groomed slopes boring, the Corvatsch Park is a great place to let off steam. The entrance to the park is right next to the Murtèl middle station in the heart of the skiing area. The setup includes a range of kicker and rail lines of all degrees of difficulty. As the winter progresses, a flow line will be also added to the Corvatsch Park. The absolute highlight for families is the fun piste "fun ride" with their waves, ground loops and small jumps. The 7-man team prepares the park every day and continuously changes and improves it. The Corvatsch Park is the venue for national and international competitions such as the Freeski World Cup. The official sponsor of the Corvatsch Park is the cider grower "Möhl". 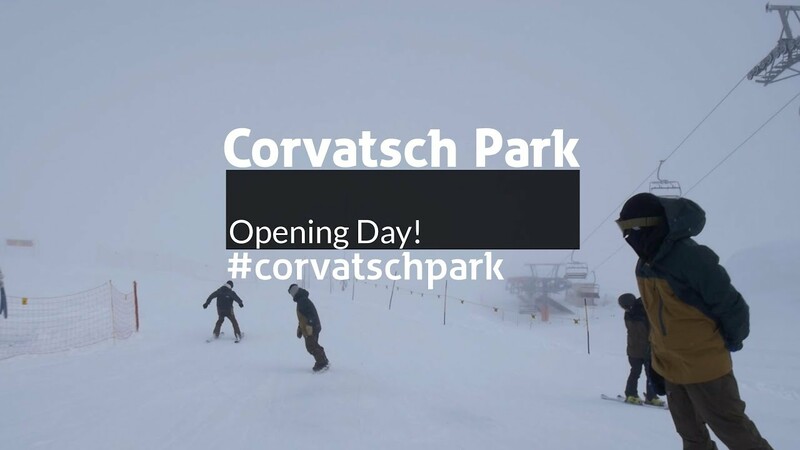 Every Friday night, becomes day on Corvatsch when, at 7 o'clock, Switzerland's longest floodlit ski slope (4.2 km) opens for night-time skiing. You can also enjoy your own exclusive Corvatsch Snow Night: throughout the winter season, you can make a private booking for any evening except Friday. And there are three mountain huts to provide culinary highlights for an unforgettable evening. If you’re looking for absolute silence amid the wintry landscape, try the two permanent snowshoe trails on Furtschellas. For fun and team spirit, why not book your own skiing race? Or take a helicopter flight to experience "the fairy-tale mountain scenery" from a bird's eye perspective. In one of the most beautiful regions of the world, the Swiss Engadin, the Chamanna Coaz is situated at 2610 m / 8563 feet in the middle of the majestic Bernina peaks. Wild glacier are passing by directly in front of the hut‘s panoramic point. In spite of its excellent position in the heart of the mountain area, the hut can be reached easily und therefore, it‘s great experience getting here, far away from everyday‘s life, taking the hut as an extraordinary destination or as a perfect starting point for further adventures. Enjoy exploring it! You are really close to the splendid glacier here, and you can enjoy the wonderful panorama, a fresh barley soup or a tasty self-made piece of cake on the sun terrace. The SAC cottage offers accommondation for 80 people and is easily accessible on a hiking trail.